Greenfield’s knowledgeable staff gives our clients a complete and insightful understanding of all of their air quality permitting needs. Our professionals are experienced in ISO 14000, Title V, NSR/PSD, state construction and operating, as well as variance and specialty permits. The permitting naturally includes MACT/BACT/RACT/LAER issues where appropriate. Accurate, complete and timely permit applications, coupled with our relationships with EPA and state regulatory personnel, help to prevent potentially expensive red tape delays and ensure that your permit application receives the prompt attention desired. Greenfield Environmental’s modelers are experienced in all aspects of dispersion modeling. Our engineers have modeled for criteria, hazardous and Title III high-risk pollutants using numerous EPA dispersion models, including ISC, SCREEN, DEGADIS, PUFF, FDM, etc. We have disputed and beaten state agency “experts”, established new air sheds for polluting sources, identified individual sources as primary origin of specific pollutants, defined risk levels of hazardous pollutants for new and modified sources, determined levels of control required and/or new source locations and/or stack and building heights to ensure regulatory compliance, and many other interesting projects. 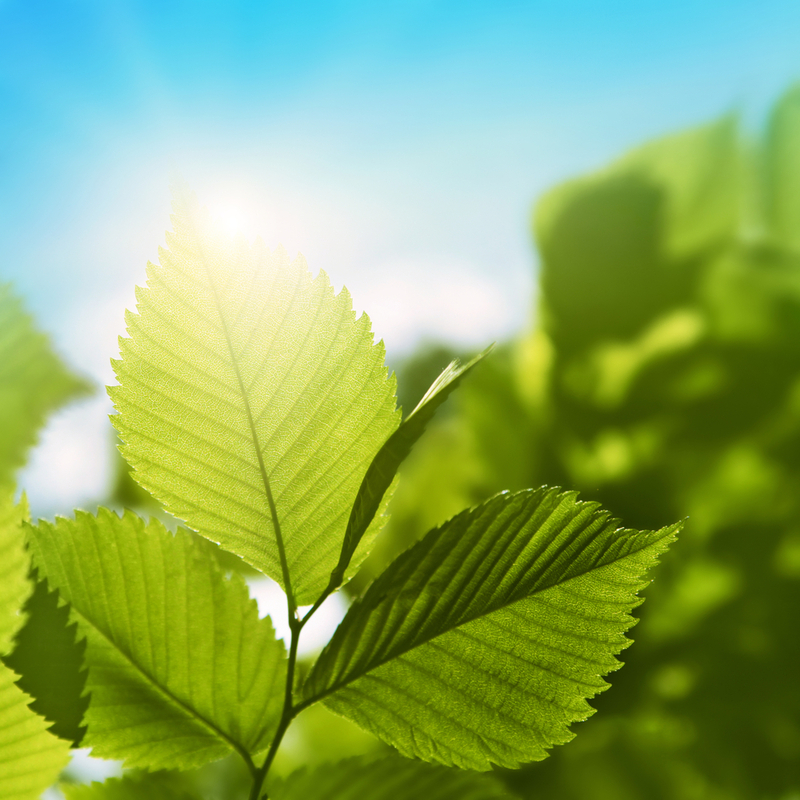 Experience with the dispersion models and knowledge of the regulations involved make Greenfield Environmental a valuable asset in addressing your air quality concerns. Greenfield’s consultants stay current with new and upcoming regulatory requirements by maintaining close contact with regulatory personnel, as well as by regularly reviewing EPA and state bulletin boards on the internet. Greenfield also maintains subscriptions to selected publications and nurtures a vast network of contacts from local industry to Capital Hill. Our knowledge provides you complete and accurate compliance audits for your entire facility with compliance and recordkeeping options to allow you to chose the compliance strategy that best suits your technical and financial needs. Our environmental professionals provide clients with their remediation expertise. Our experience has been in the design and project management of remediation systems and projects. The types of remediation range from standard pump and treat, thermal desorption, and air stripping to bioremediation and progressive nutrient reinjection systems. Our specialists have an in-depth knowledge of microbiology and water chemistry, as well as the mechanical details of wastewater systems. This knowledge has been used to design wastewater facilities for a variety of projects ranging from sewer extensions for municipalities to new system design for oil refineries to purification of water for pharmaceutical facilities. The projects typically include economic and feasibility studies for the proposed system (s) as well as regulatory compliance and/or certification. Our regulatory experts keep informed of all upcoming regulations and rule changes through our network of environmental professionals. We use this information to keep our clients up to date on new, relevant issues affecting their industry. Our staff provides expert services for all of our clients’ permitting, regulatory and risk assessment needs. These needs include emissions estimations, permit applications, regulatory compliance audits, Phase I environmental audits and underground dispersion modeling. Our professionals also provide numerous other services on an as-needed basis. Such studies have included analyses on urban erosion control, runoff stabilization and wetland delineation. Our environmental experts also perform miscellaneous engineering services. We serve as primary and supplemental speakers for seminars, and we perform on-site training sessions for our clients’ environmental personnel. We also set up computerized tracking systems to give our clients the ability to integrate purchase and sales information with regulatory requirements to demonstrate continuous compliance.